Free download City Racing 3D for Android with APK. 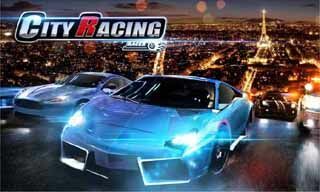 Download City Racing 3D latest version from the direct link. 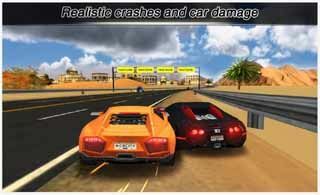 It is #1 Real 3D physics racing game proudly presented. Bring fast driving experience to a whole new level. Incredible small size, only 27M. Race the city traffic. Be the champion of the city streets racing. Real cars, real tracks, real-time racing with epic drift stunts. Climb up the leaderboard.